It’s the first of my Five under £5 posts of the year and the second time I’ve asked others to join in, so if it’s the first time you are here then welcome, and if you took part last month then thank you! I started these posts as a fun way of showing five little things I’d bought that month for under a fiver, and carried it on as, well, it’s an excuse to buy little treats that I like when I see them, I like taking the photographs for these posts, and also, a few of you asked to join in too. We are only a few weeks into the new year and although there’s no abstinence around here, I’m taking a few steps to be a bit healthier and that means drinking more of this gorgeous liquorice and peppermint tea from Pukka (£2.39 from my local health food shop, also available in bigger supermarkets). I love all their range but this and the Refresh (peppermint, fennel and rose) are the best. I couldn’t stop for some herbal tea without treating myself to a bit of ‘healthy’ chocolate now could I? After the glut of Quality Street over Christmas it’s nice to try something a bit stronger. I love the bitterness and this Divine 85% Dark Chocolate (about £2.50) is perfect for that. 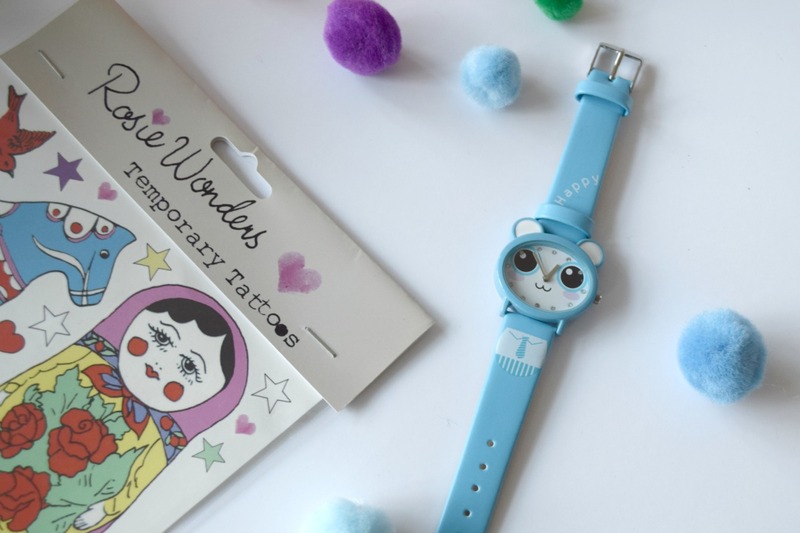 There has been a bit of sale shopping going on and seeing as it’s my niece’s birthday soon I thought I’d buy this cute blue panda watch (£5) from the gorgeous online shop Little + Fierce. If you don’t know it already, it’s run by Morgana who blogs at Coffee, Work, Sleep, Repeat and once you start looking you’ll see so many things you want I’m sure. 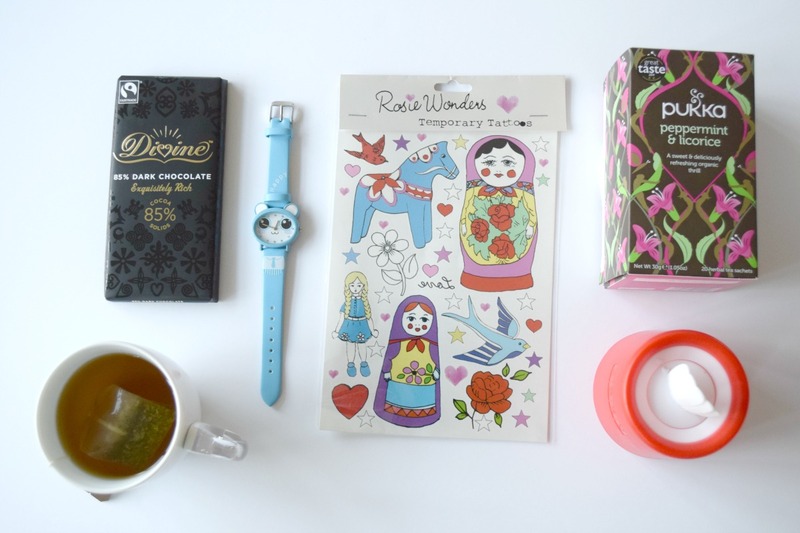 I also picked up these Rosie Wonders tattoos (£4.50) from there, and I have a few people in mind to give them too. I bought Sam some similar ones in the summer, and he couldn’t get enough of them! I don’t have any tattoos myself but think I might have to give one of these Russian dolls a go – I wonder if the kids would fall for it? 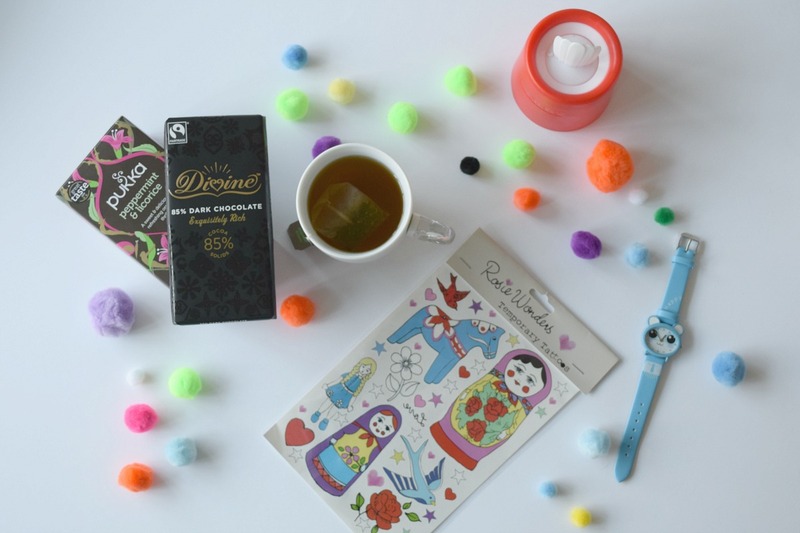 My fifth choice is actually something I bought for a sticking filler for Sam and Flo – a Zoku ice pop mould, one shaped like an owl and the other shaped like a cat. The owl was £2.99 and the cat £4.99 from John Lewis. Unfortunately it looks like they’ve sold out now but I’ve had a look around and you can still buy them in slightly different designs from Lakeland and also on Amazon. I have to say, we have used them about four or five times already and have tried filling them with cordial, fresh juice and even leftover smoothie from the Nutri-Bullet. A total winner! 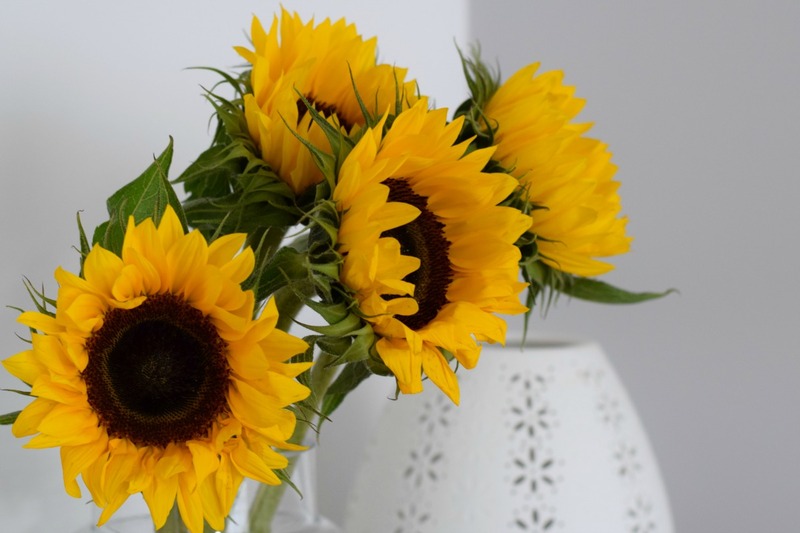 If you’d like to join in with Five under £5, either in a blog post or an Instagram photo, just add it to the linky below and tweet me to let me know. If you could give me a mention in the post that would be brilliant, I don’t have a badge so no need to add one! Just remember to use the hashtag #fiveunder5 so I can see it. The linky will be open for a week, and if you’d like to comment on other people’s that would be nice too. I hope you like the January picks. Five under £5 will open on the second Monday of each month, so the next one will go live on 8th February. I’m so pleased so many of you are joining in! 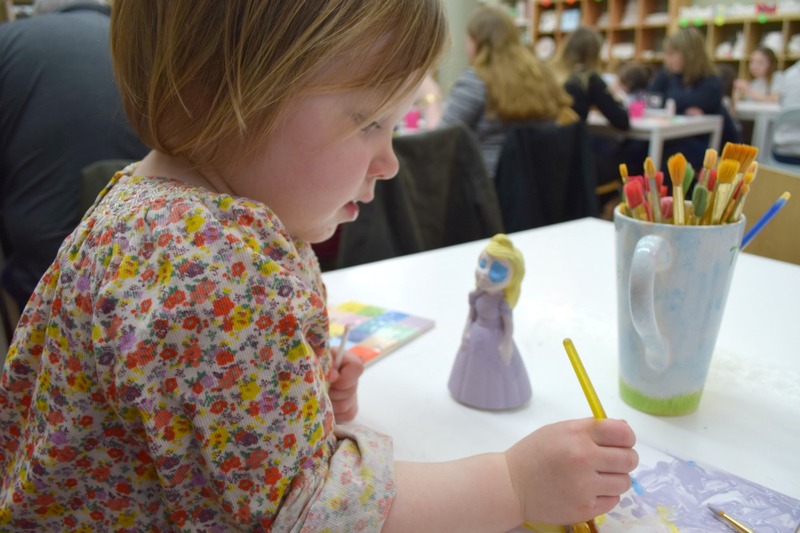 The first week of the year…. check! Ahh those ice moulds are TOO cute. I just love this feature it’s so fun. Sorry for only having three things. Must do better next time!! Love your choices! 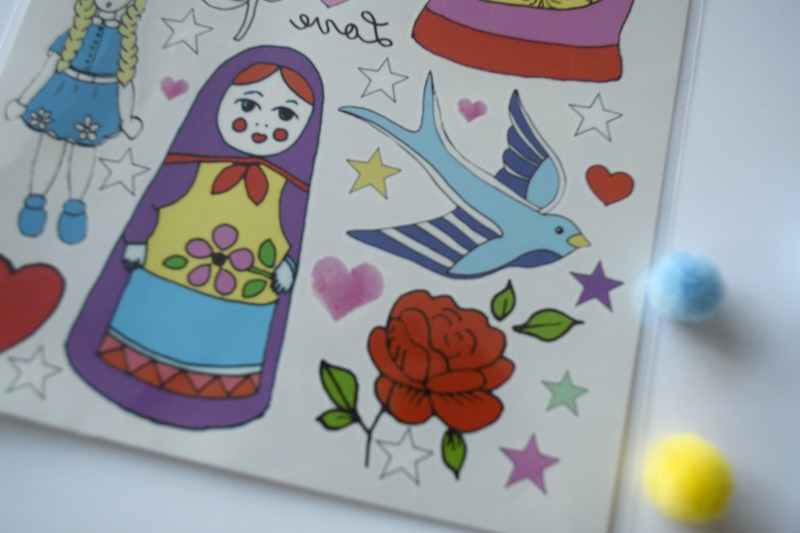 The tattoos are fab – I have a bit of a thing for Russian Dolls so they really appeal to me! We have the frog mould and it’s fab! I want to buy more ready for the summer. I stole a butterfly temporary tattoo from the boys and I loved it so much that I’m still considering getting it for real. Tempting!! What a fantastic round up! 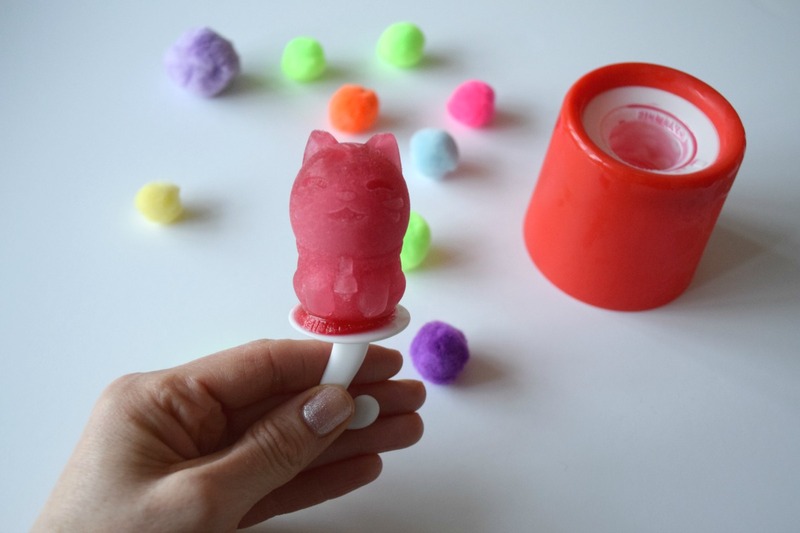 Love that cute cat ice pop mould. 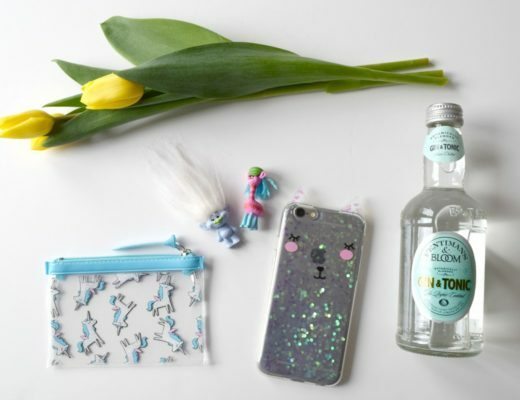 Morgana (@little_fierce) recently posted…Our round up of unicorn crafts! 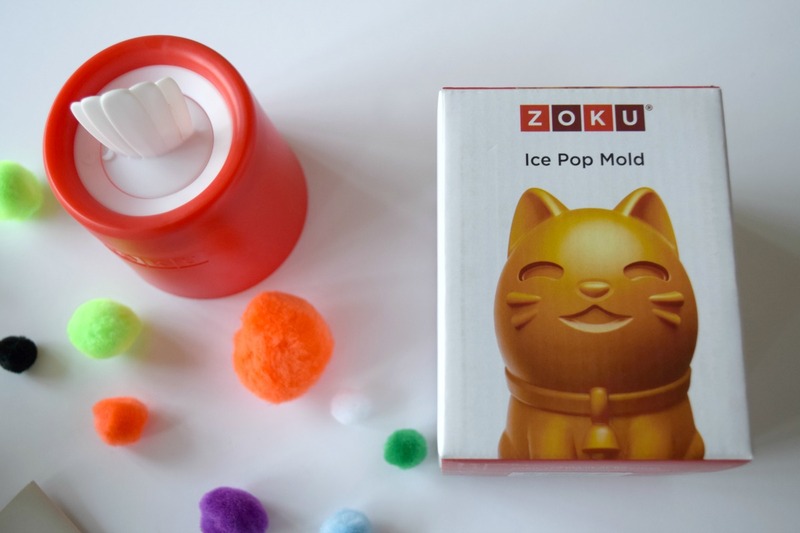 I bought Annie the Princess Zoku mold for her birthday last year and I was really impressed, and it was a great way to get her drinking enough over the summer. 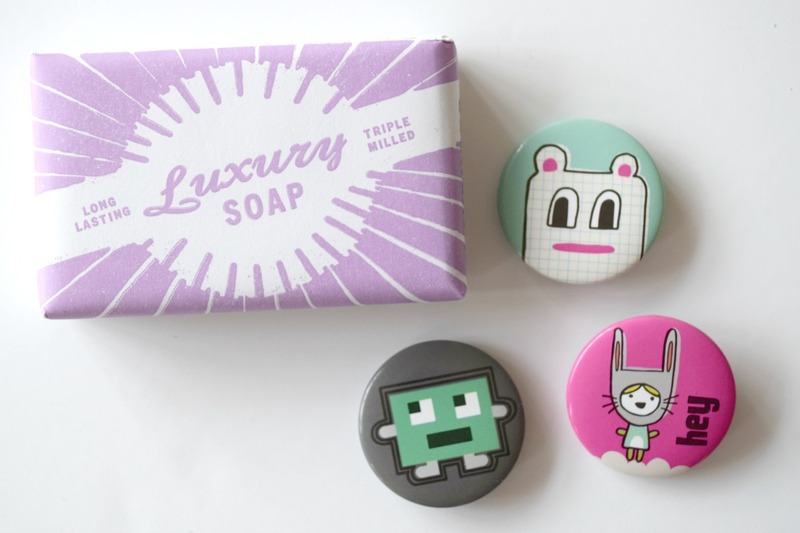 Oh man, that ice pop mould is so darn cute! I have to get some of those! I left my post right to the last minute (typical me!) but managed to do it just in time for the link up! Really enjoyed doing this again so thanks for letting us join in Julia.